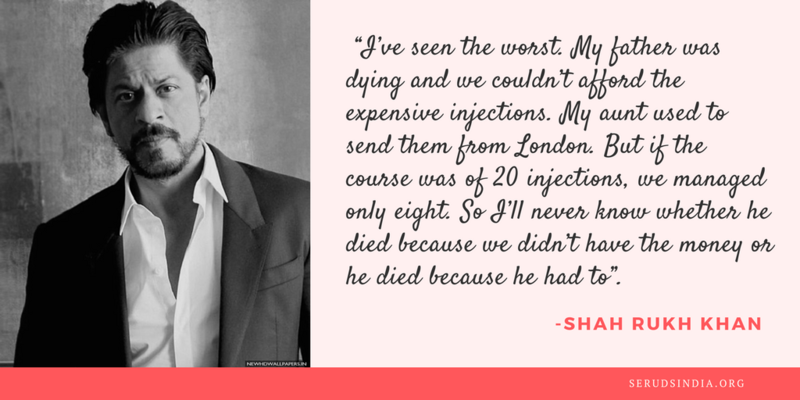 In this Blog: We’ll share the charity work done by Shah Rukh Khan which many people don’t know. We all know Shah Rukh Khan as an actor. He is regarded as World’s biggest movie star (just google if you don’t believe). His movies like Chak De! India, My Name Is Khan, and much more has been everyone’s favorite. But whenever there’s a question, Which Bollywood actor does the highest charity? We’ll say Salman Khan (through his organization Being Human) Well that’s not fully correct. Being Human does a lot of Charity but the charity work done by Shah Rukh Khan which is probably more than any other Bollywood actor. 1. In Nanavati Hospital, Mumbai, ‪Srk has made a special department for Cancer and Children ward in memory of her mother who died of cancer. 2. He has donated the sum of 15 crores which is entire prize money of IPL 7 to Cancer Patients. 3. In the year 2012, the actor has adopted 12 villages and even today takes care of all the people. “Once a reporter met with an accident after interviewing him and was critically injured. 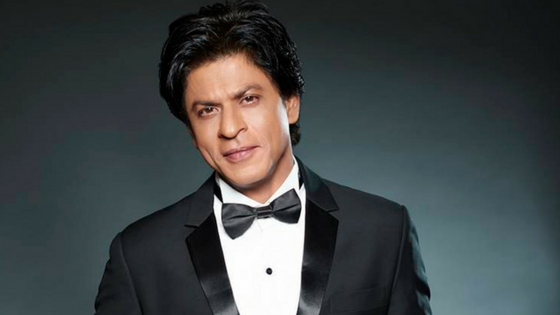 Shah Rukh Khan ensured that all the medical treatment shall be given in best possible manner. He even sponsored all the medical and hospital expenses that was more than 2 lakhs per day”, Sources close to him said. 4. TheNewsminute.com has rated Srk on 1st place for his charity work in the year 2014. 5. He works closely with ‘Make a Wish Foundation’ and works to fulfill wishes of children all over India. 6. Not only India, Srk has done massive charity work in Singapore and Africa. 7. He is the only Indian to get an award from UNESCO for his Charity deeds. Shah Rukh Khan has always been doing immense charity work but never believes in showing off or talking about it anywhere. He is truly an inspiration of how dreams can be achieved. Moreover, how we have to pay back to society when we are capable of helping others. Let’s start charity work at our level whenever we can. Let’s make this world a better place for all by our charity and donations. Donate now.